When I think of February, I think of Valentine's Day, romance and surrounding myself with the ones I love. I have been creating with that in mind. 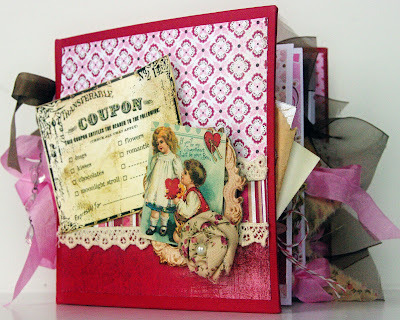 Lots of pink, reds and vintage images. 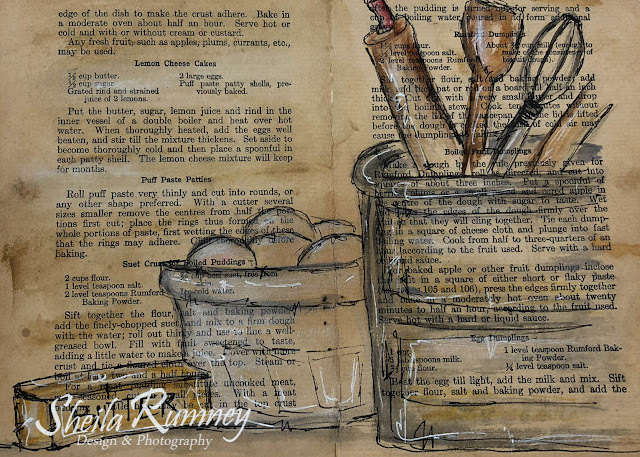 Here are just a few sweet treats offered in my etsy shop now.... I also couldn't think of the month of love without thinking about you dear friends that bless me each day. 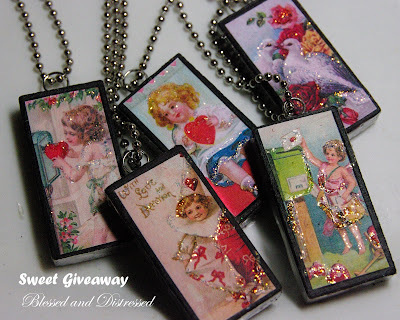 So I have created 5 Sweet Vintage Domino Soldered Charms for 5 of my sweet readers. It's easy... just leave a comment on what or who you love on this post by midnight of February 4th. I wish I could send one to each person, but I will be randomly choosing 5 Sweet Friends to receive 1 of my Sweet Charms. P.S. I'm also lovin' that Punxsutawney Phil...he predicts an early spring! What I love is being able to have the time I have to do my passion which is scrapbooking. I check your blog all the time. TFS...I just love the charms. I love the blog world and how it brings so many talented and caring people together. 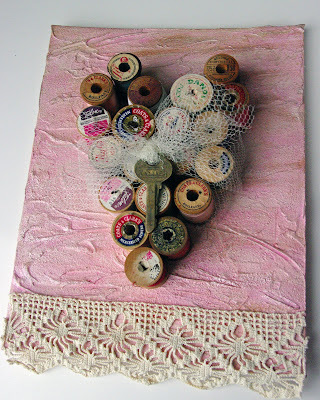 Your Valentine creations are fabulous...especially the thread spools heart. yeah, you are creating with me. that's a beautiful mini album. Oh, they really are sweet! 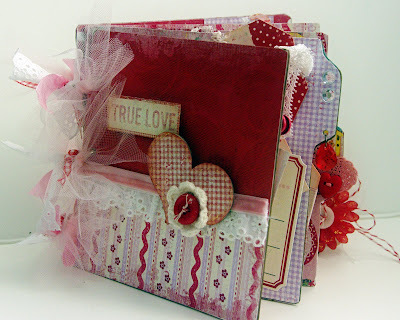 I love the spool heart...such a clever idea. Let me tell you what I love about this post (and your blog in general) I am a mother 2 three boys- ranging from 15-10 years of age. My husband is a Nascar loving, Ford truck driving, keep it simple manly man. These images of pink and red and vintage charm just remind me of why I must celebrate the fact that I am the only GIRL in the house and never be ashamed to throw down another floral pillow or create another girly craft! You really do wonderful work. I am always just dazzled! I love the scrapbooks and I can't wait to get home to see mine. It represents so much more...such kindness at a very hard time in my life. I honestly will never forget that! Your charms are adorable. Just love them. You do so many things so well! I wish I was closer and could learn from you first hand! 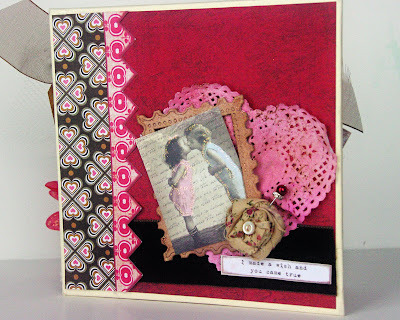 Your spool heart piece is just adorable Sheila! I sure wish I knew how you solderd those domino charms.....they are beautiful!! I found you over at Idylhours...sweet Julie Marie sent me over! Wow...what a lovely give away you are having. Sweet treats you have made also for ETSY. I, too, love that heart made from spools. I think repurposing is the GREATEST. Those charms are just lovely! I read your blog all the time and really need to comment more often! what a sweet treasure giveaway! 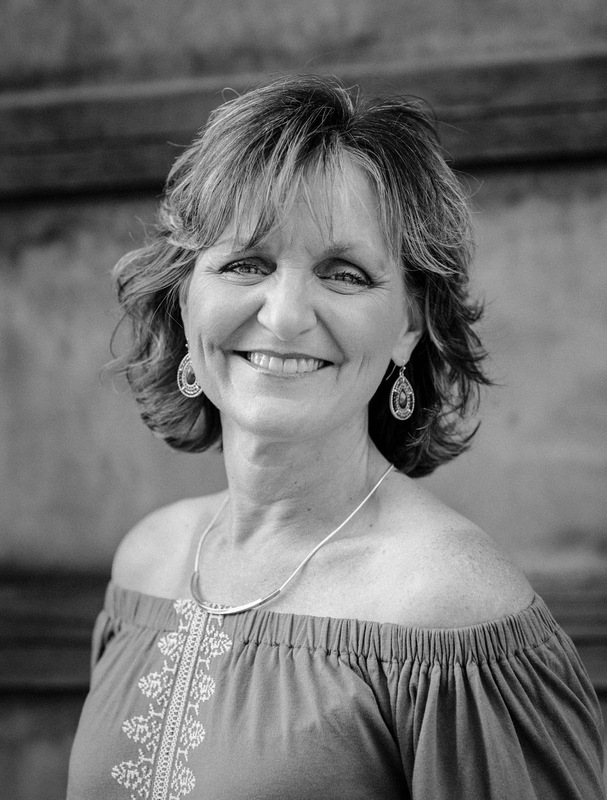 what i love: the Lord, my husband, my kids, my family, my friends and free time to enjoy what i love to do. i also love your necklaces. you are creative and thoughtful! Oh my gosh the spool heart is too cool- what a great piece! I'm bummed I missed the give-away! I love the spool card you made! Happy Valentine's Day Sheila!